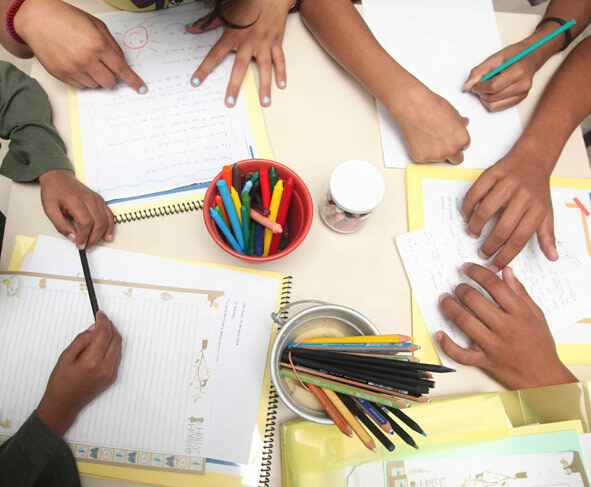 Since its founding (1989), the Morungaba Center implements free proposals for the inclusion of people in vulnerable social situations, through integrated arts and education, creating places for cooperation through fun, creative, non-competitive processes. 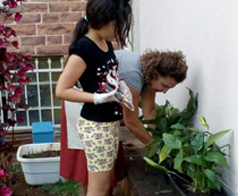 The first social program, Estimulação, promoted continuous actions and has been maintained with the support of interns and volunteers. Due to its results, in the year 2000 there was interest in broadening the social actions and, consequently, Associação Morungaba was created, as a non-governmental organization that assumed the responsibility for these programs until the year 2015. Along this period, various programs have been carried out.